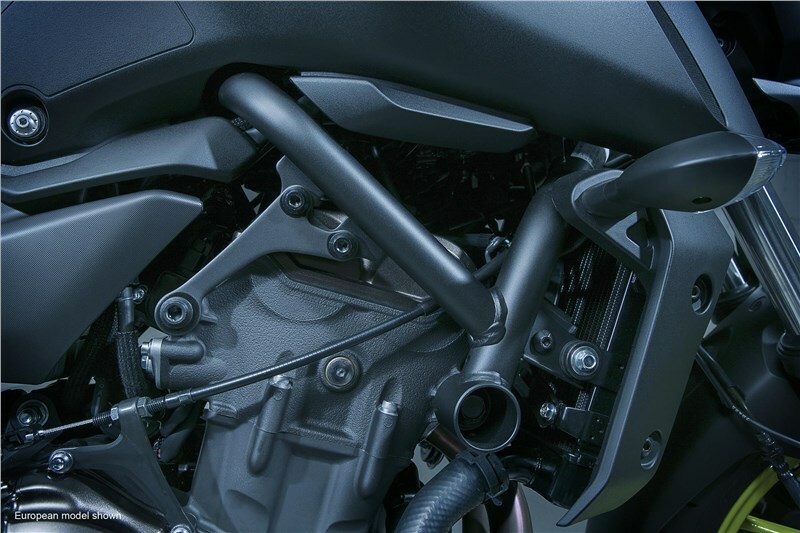 For 2018, the MT-07 features heavily revised front and rear suspension settings for a more refined suspension feel. 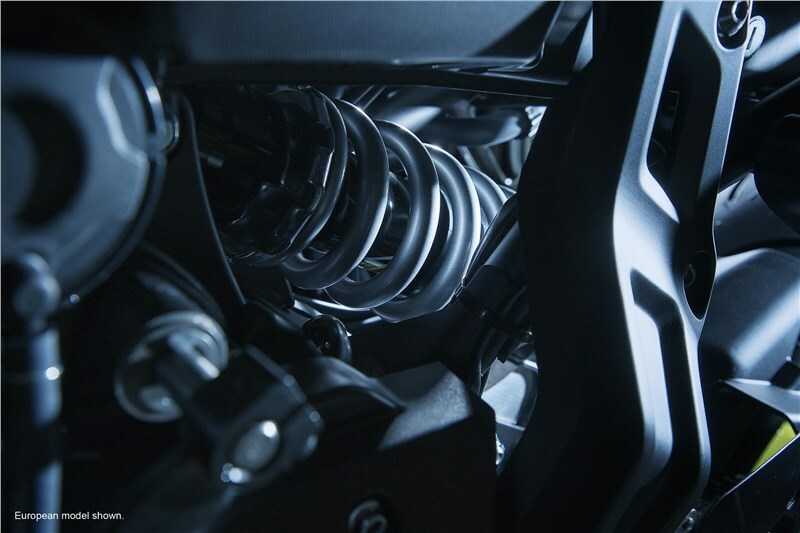 The rear shock also now features adjustable rebound damping in addition to spring preload to fine-tune for rider preferences and road conditions. 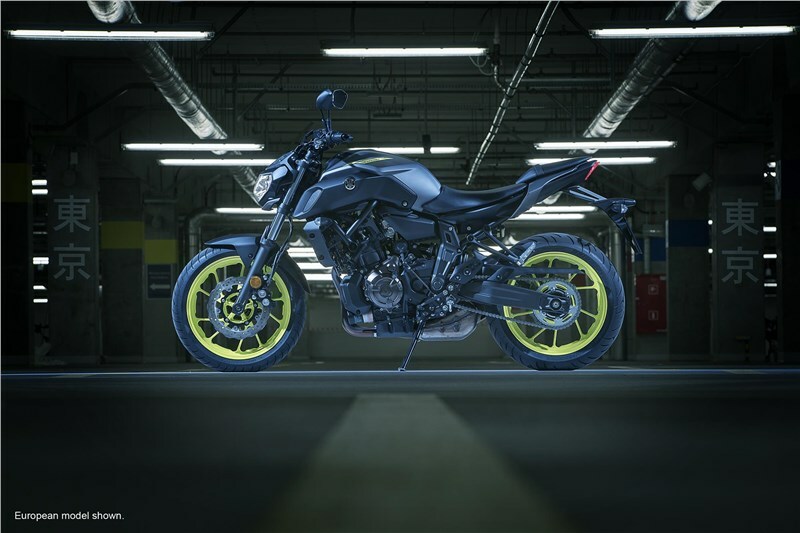 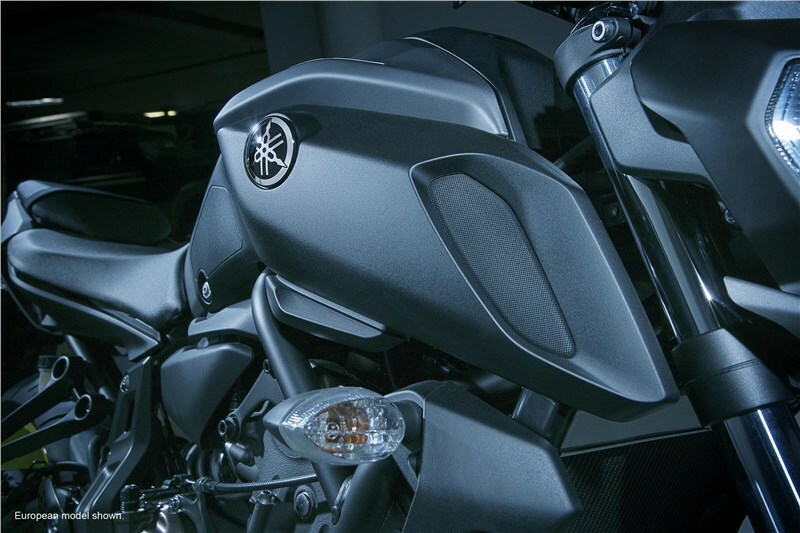 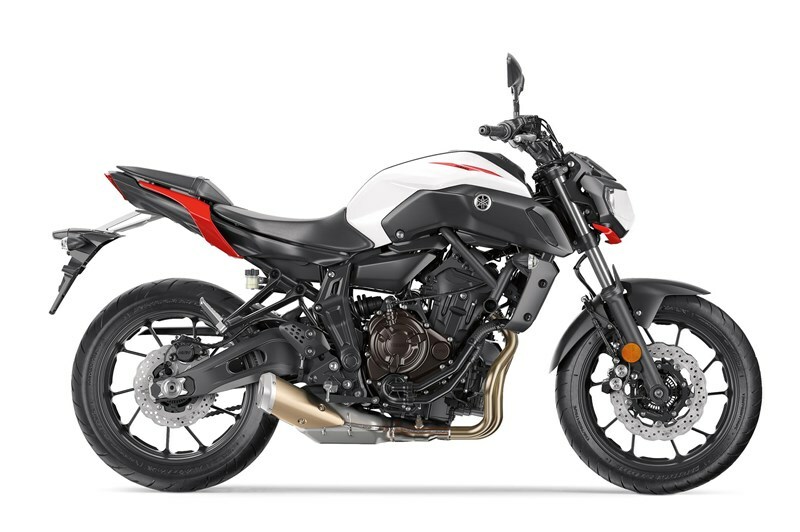 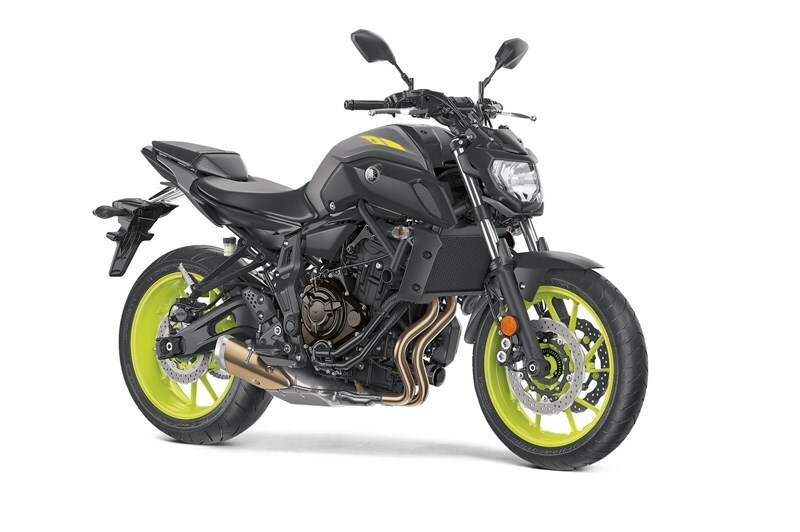 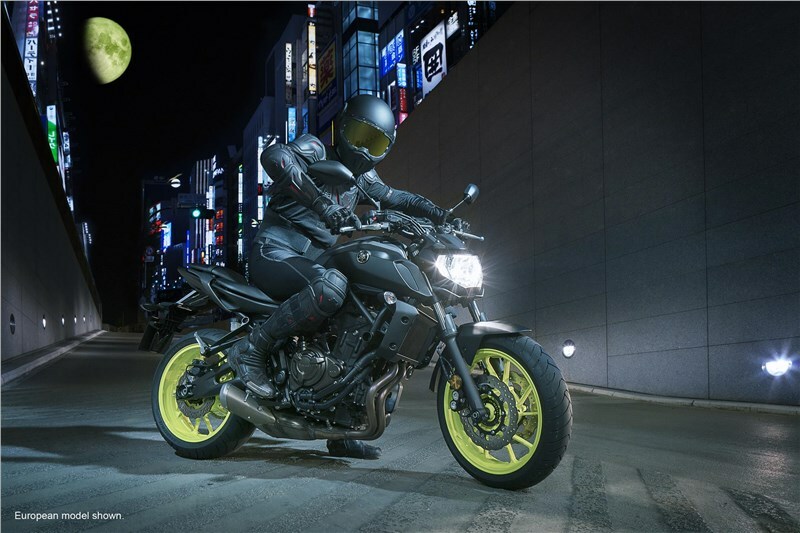 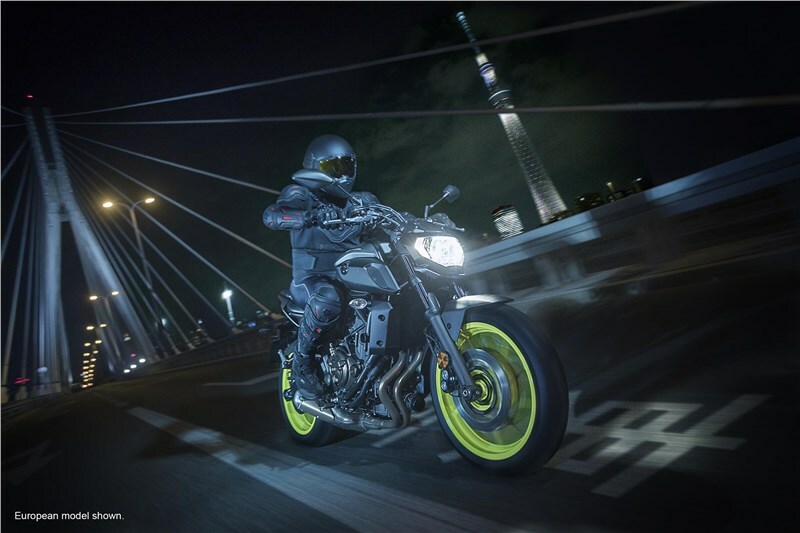 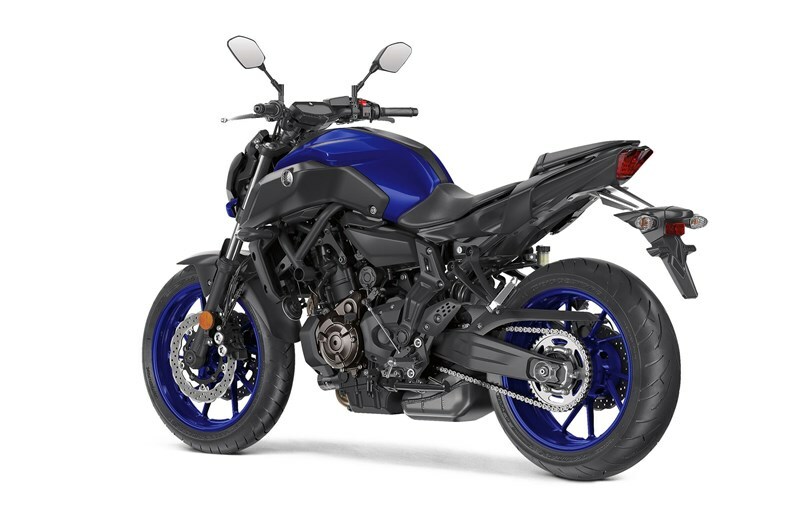 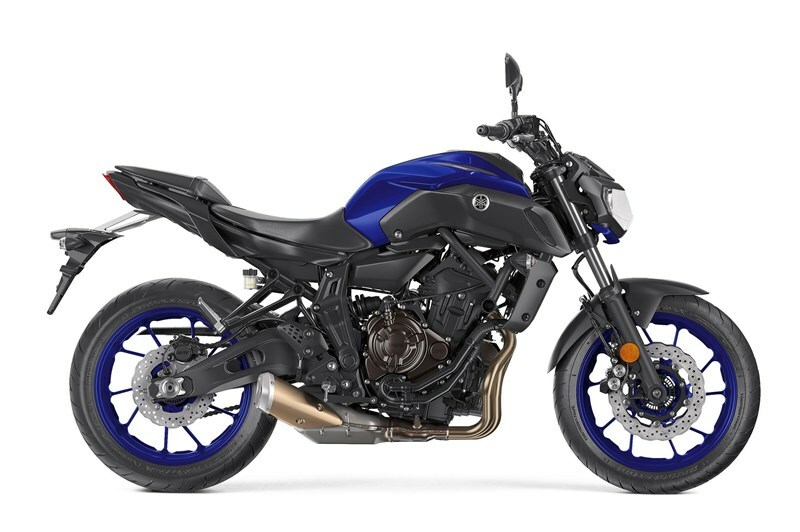 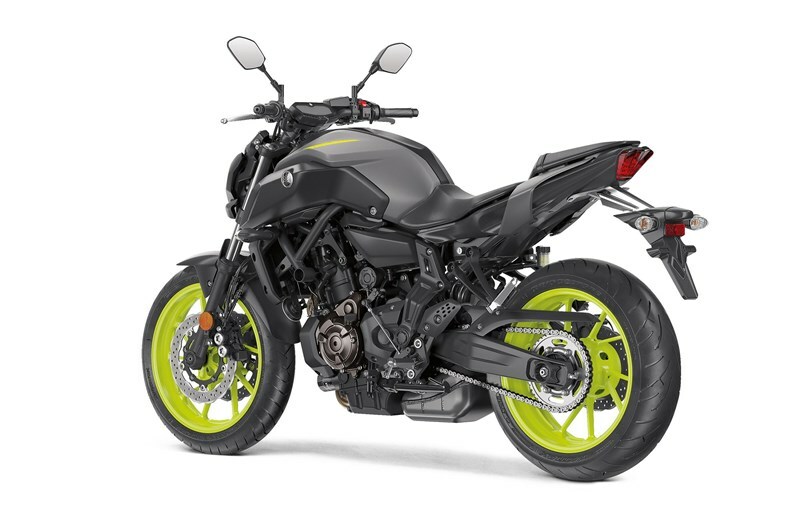 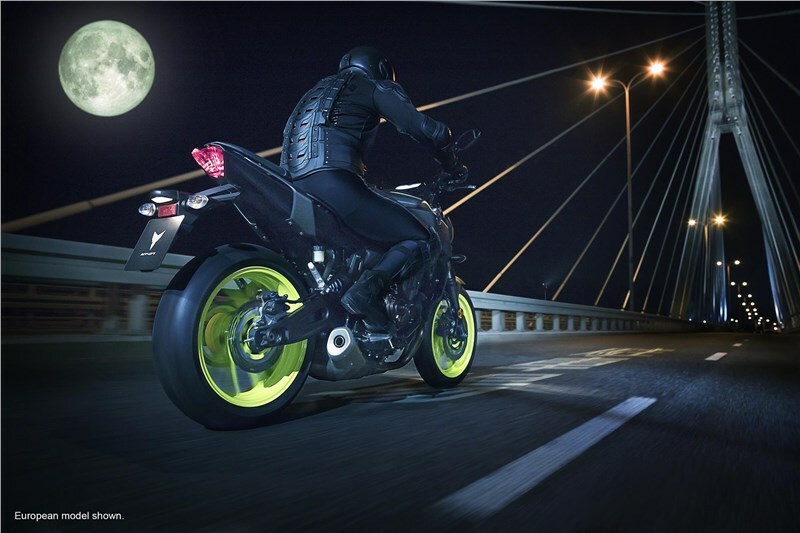 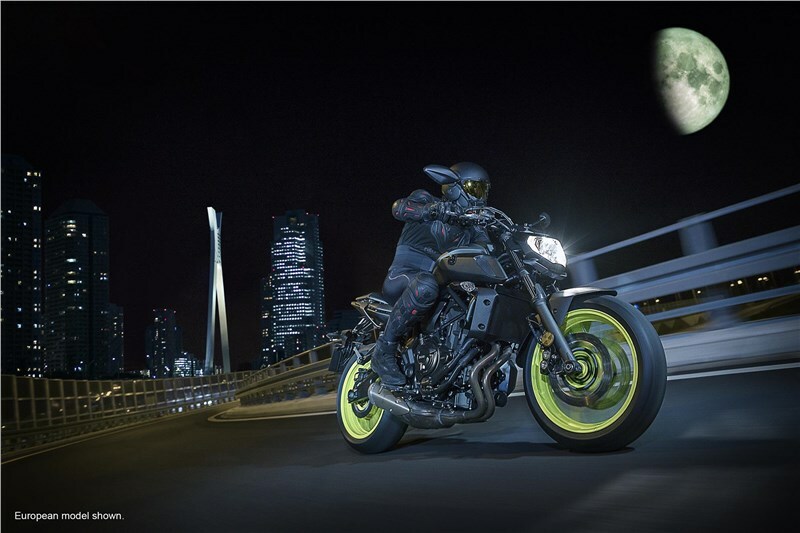 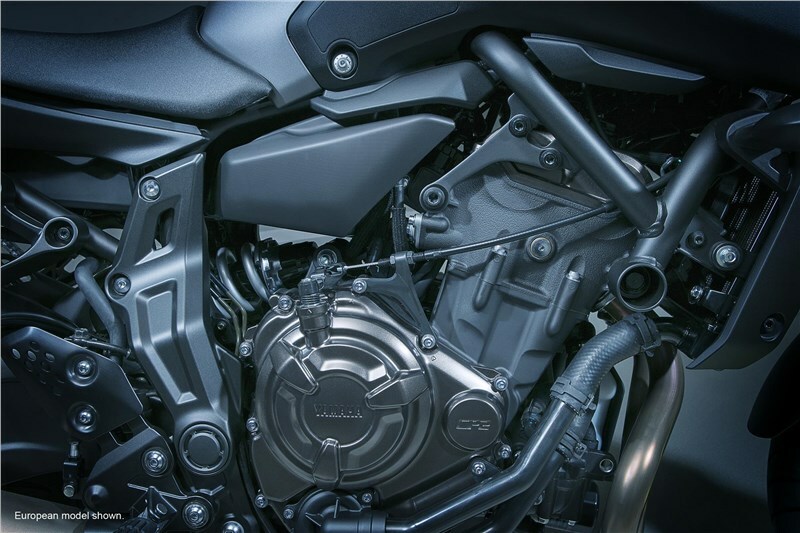 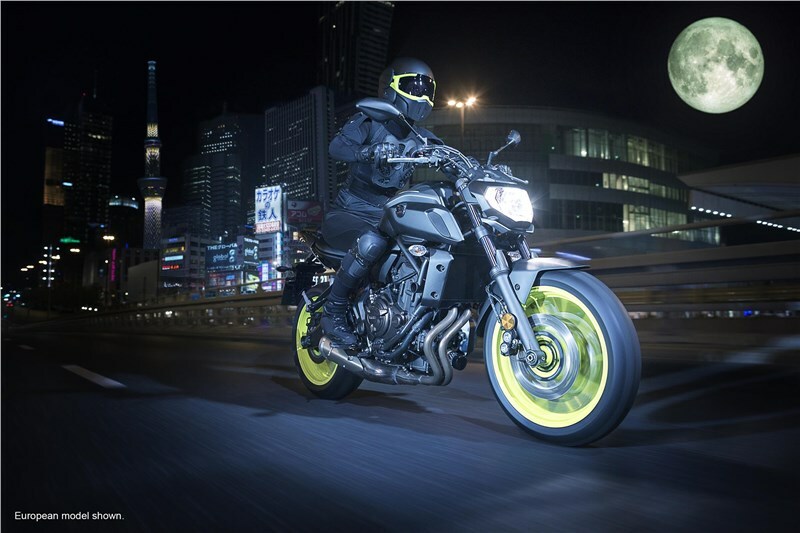 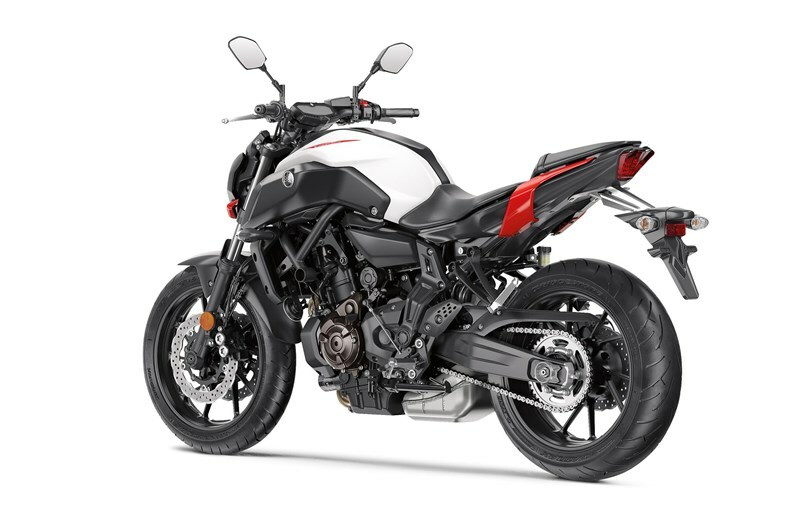 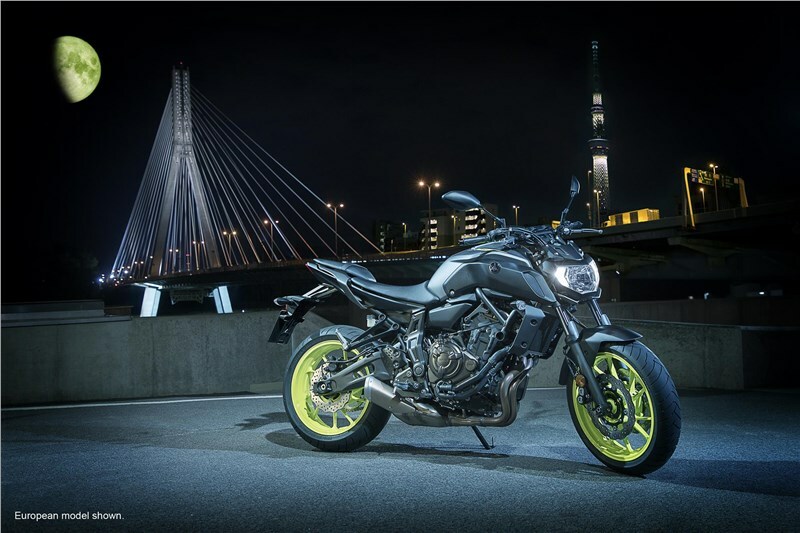 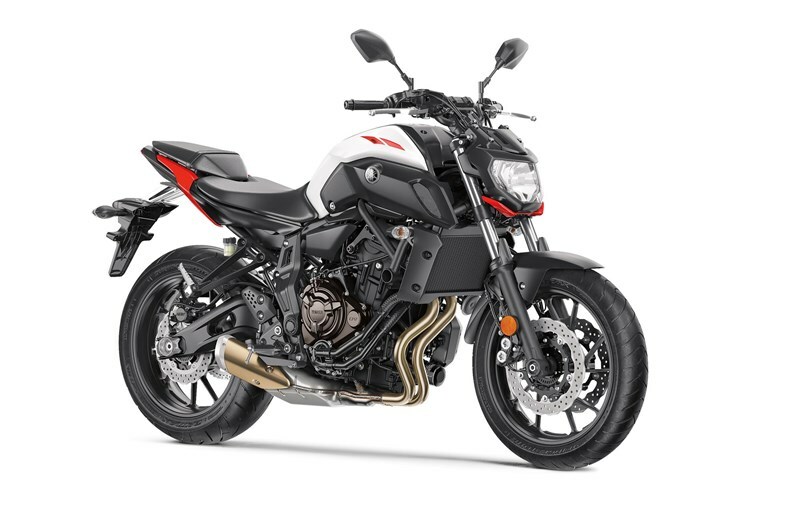 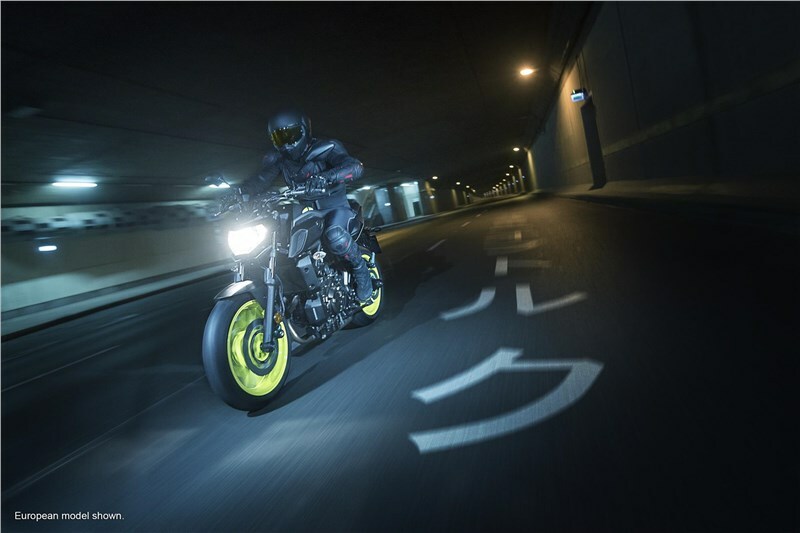 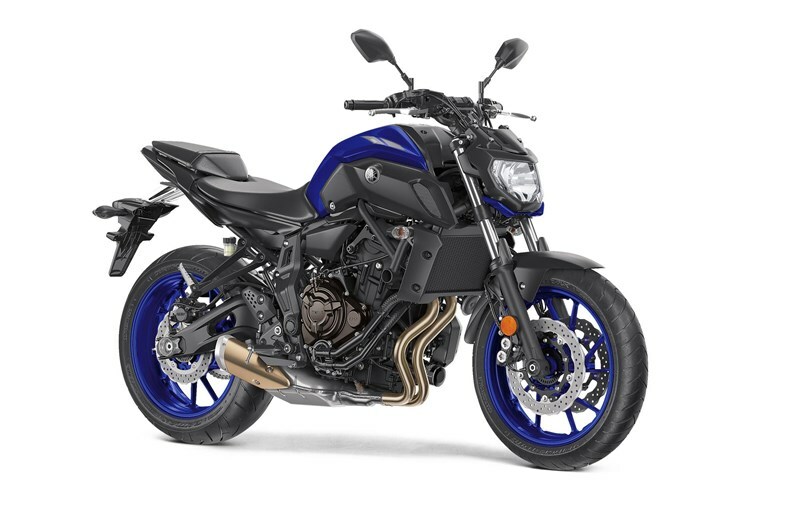 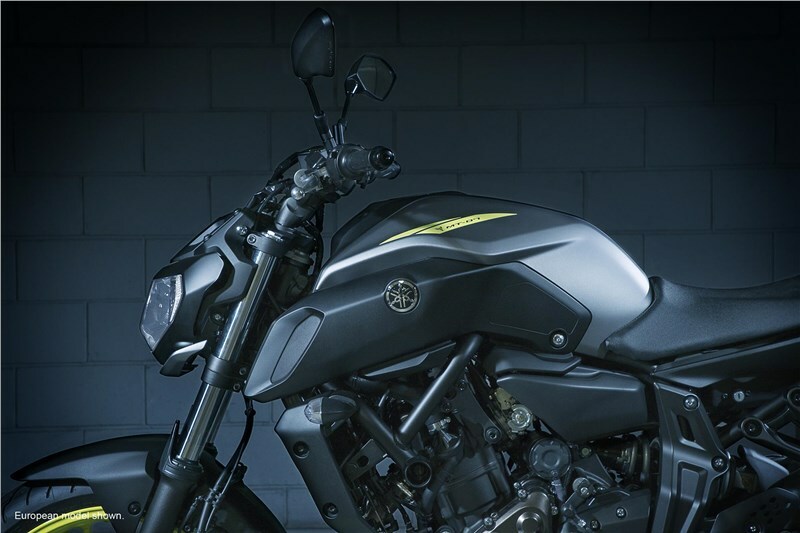 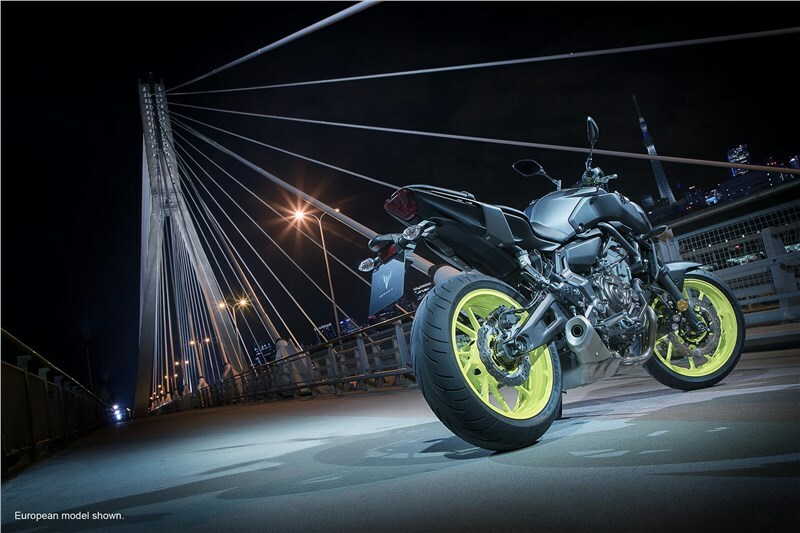 The 2018 MT-07 presents a sleeker, more aggressive style to match the rest of the Hypernaked family, with a more refined sense of quality from every angle. 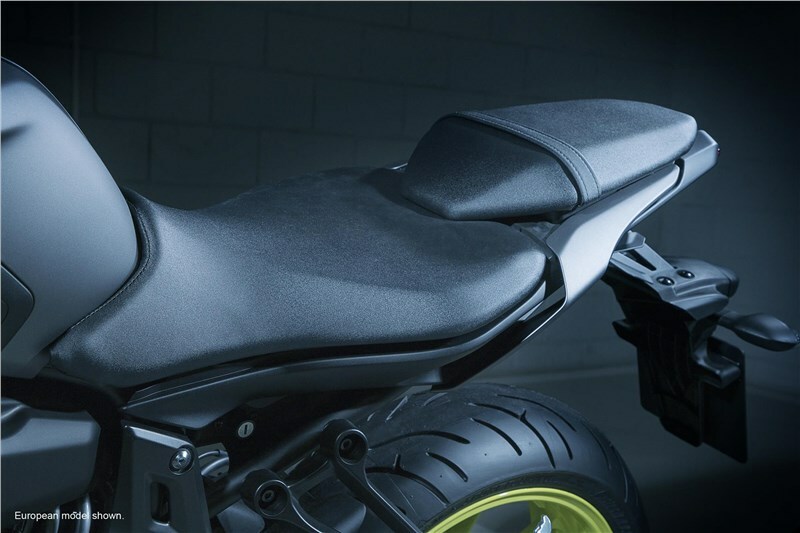 The new seat is longer, with 30 percent more area for additional rider comfort, and blends in with the revised bodywork for a cleaner style. 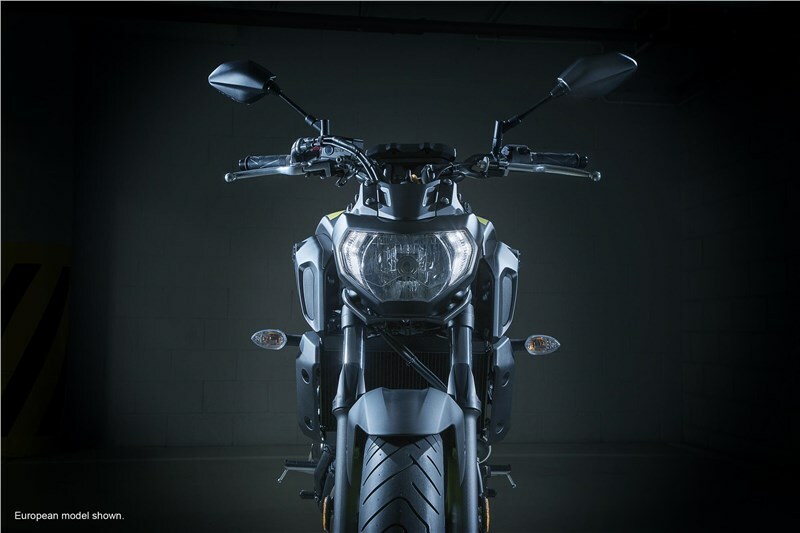 The riding position on the MT-07 is one of its most important features, offering a balance between sporty handling and excellent rider comfort, thanks to its upright riding position and long, comfortable seat.